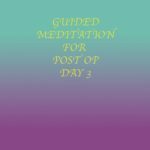 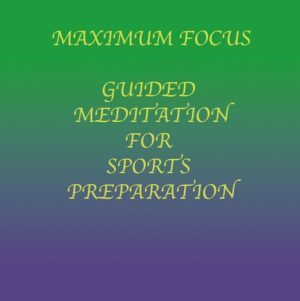 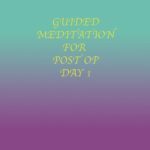 This meditation takes you into a state of maximum focus and readiness for your mind and all of your muscles to work in complete harmony. 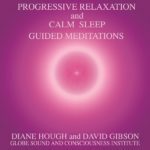 Progressive Relaxation – 22:26 – Diane takes you deeper and deeper, into a state of complete relaxation. 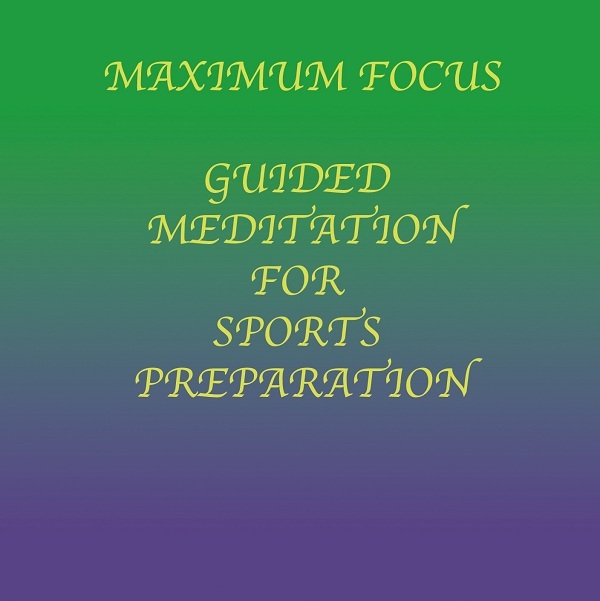 The CD, “Awakening” with Cello and Harp is in the background. 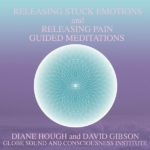 This CD has binaural beats that transition from Theta to Delta to enhance the relaxation process.